LG Display on Thursday, debuted the thinnest 1080 x 1920 resolution screen for smartphones with a thickness of 2.2mm with a 2.3mm bezel. That makes it not only the thinnest FHD glass, it is also the narrowest. The display will give a smartphone more viewing display, make it lighter and easier to grip. 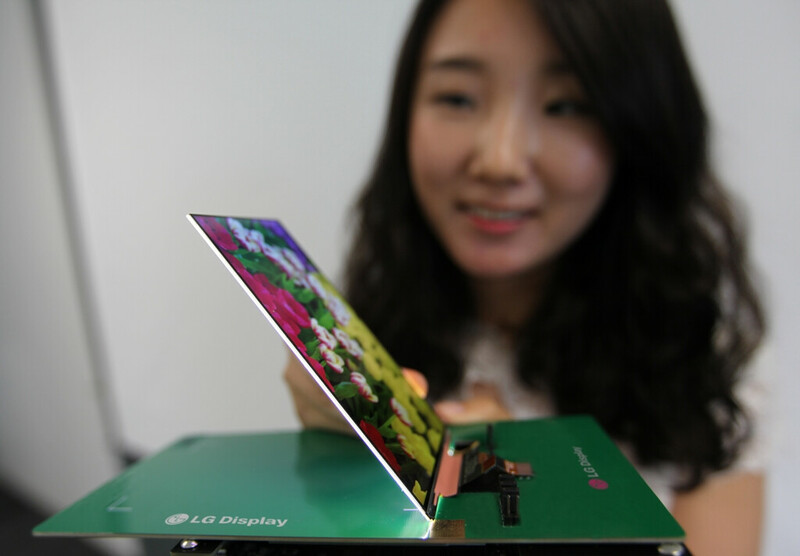 The key behind the new display is something LG calls its Advanced One-Glass-Solution (OGS). Dual Flexible Printed Circuits are inserted between the panel and touch film, reducing by 30% the number of lines on a display. Each pixel contains an RGB sub-pixel. With a maximum brightness of 535 nits, this is the brightest mobile FHD LCD panel around. The screen also offers a high contrast display for easy readability, even in strong sunshine. While it may be too late to put this into the Optimus G2, it may not be too late if they are thinking about producing an Optimus G2 Pro. I hope it's not too long before I am able to take a gander at this type of screen. Correction: PA didn't report that the screen size on display was 5.2 inches, so it may actually be included in the Optimus G2. If LG makes the Nexus 5, they should implement it. Wow.. Cute girl in the background.. Why blur her? Because the face is made of plastic? Because when you focus on the screen (the point of the article) all other things in the background are automatically out of focus. Don't let your wang rule your life. It is clearly the slimmest LCD 1080p panel for smartphone, not in general, because OLED tech can make slimmer panel. It says thinnest screen, not just LCD. "Today’s introduction of the world’s slimmest "FULL HD LCD PANEL" represents an exciting advancement for the high-end smartphone segment, and is possible due to our world-class expertise in IPS and touch technologies. 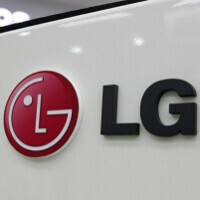 LG Display will continue its commitment to developing products that maximize consumer value as well as opening new doors for the mobile and tablet PC industry." What happened to Optimus g pro, I didn't hear anything from it, I thought it will combatant with the gnote 2. It still exist? Poor g pro! Yes, it came out in May on AT&T but was released worldwide in April. http://www.att.com/shop/wireless/devices/lg/optimus-g-pro-indigo.html It's now a cool $99.99 which is a very good price considering it has a similar spec sheet to devices like the HTC One and S4 (all of them offer a Snapdragon 600 processor). LG screens have always been some of the nicest so I expect this display to be the best or at least very close to the best. lg always first!! now want to change my 4x to g2! !bring it first! !